100% Extra Long Staple Egyptian Cotton. For Quilting. 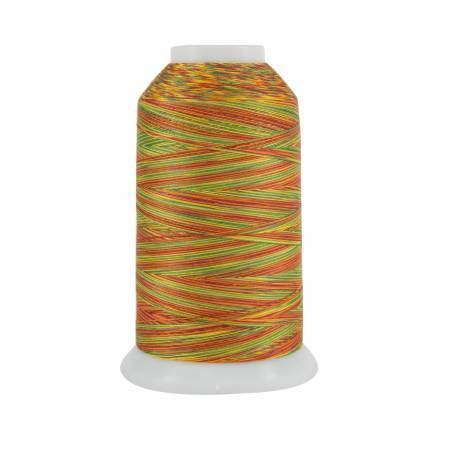 King Tut Cotton Quilting Thread 3-ply 40wt 2000yds Autumn Days.